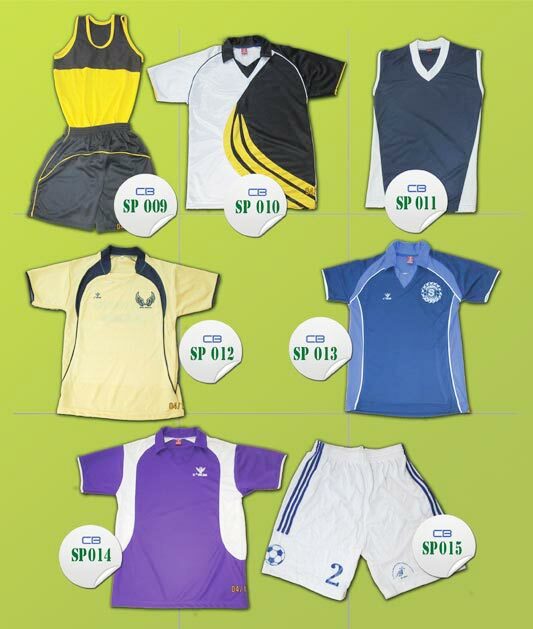 sports jerseys, shorts, or sports leg wears, the best resource point is ‘Classic Bird’. We have our own designs for immediate supply as well as, we do make as per our customers wish. 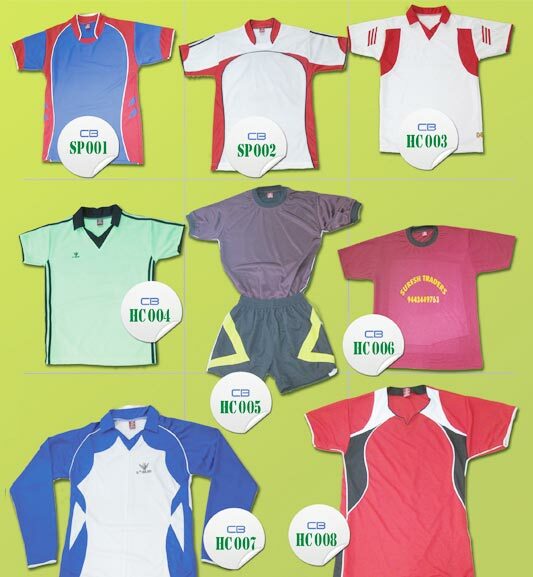 Classic Bird sports uniforms! - Wear it in style! Live your spirit!